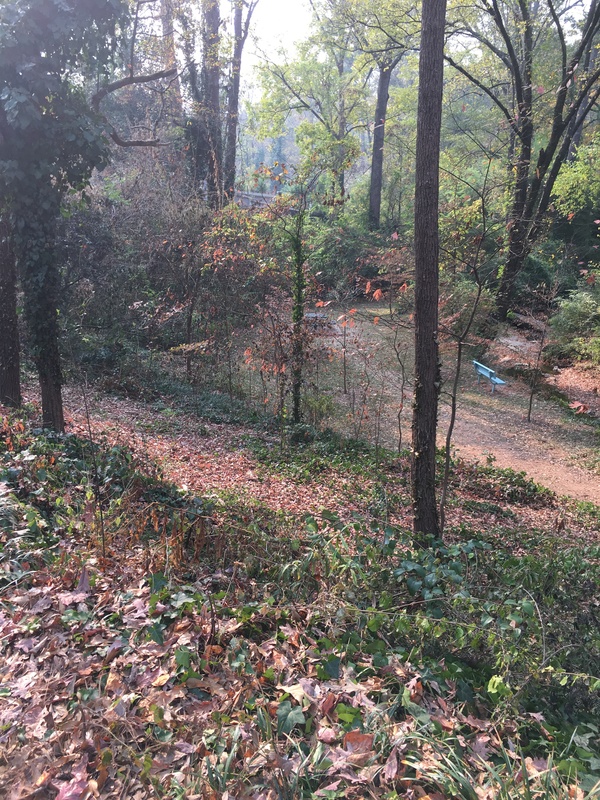 The Path Foundation and City of Decatur have approved the Dearborn Park Trail extension without exploring the area or making any guarantees that they will protect the environmentally sensitive area. Dearborn Park Tail is home to Blue Herons Barred Owls, rabbits, amphibians, a couple of Snapping Turtles and the occasional coyote. City of Decatur approved this project as part of sponsorship of the Path Foundation for the Bicycle and Pedestrian Connectivity Master Plan. The plan included Dearborn Park Trail and was based on a 20-year old DeKalb plan. It has been confirmed DeKalb County was not contacted and even though the proposed trail goes through a large portion of unincorporated DeKalb. Ed McBrayer, Executive Director, Path Foundation, indicated DeKalb residents outside of Decatur had their input, albeit back in DeKalb 2020 plan that was completed 17 years ago. He said that was sufficient input. A few concerns includ, when the path is built, there should be remediation of the surrounding area. When I spoke with Greta DeMayo, Principal Owner, Kaizen Collaborative, she confirmed that this is not a priority of the Path Foundation and it may or may not occur. The area around the pervious path that was built by City of Decatur in Dearborn has, for the last 5 years, left the surrounding area as a mosquito laden swamp.